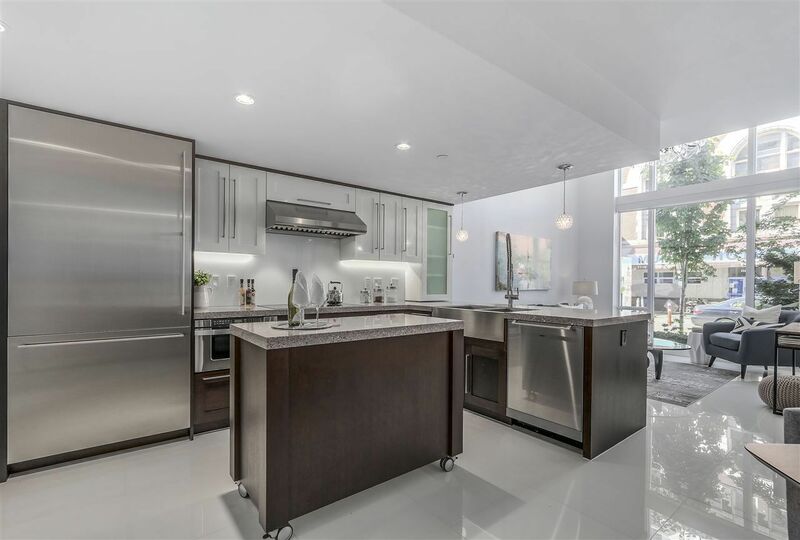 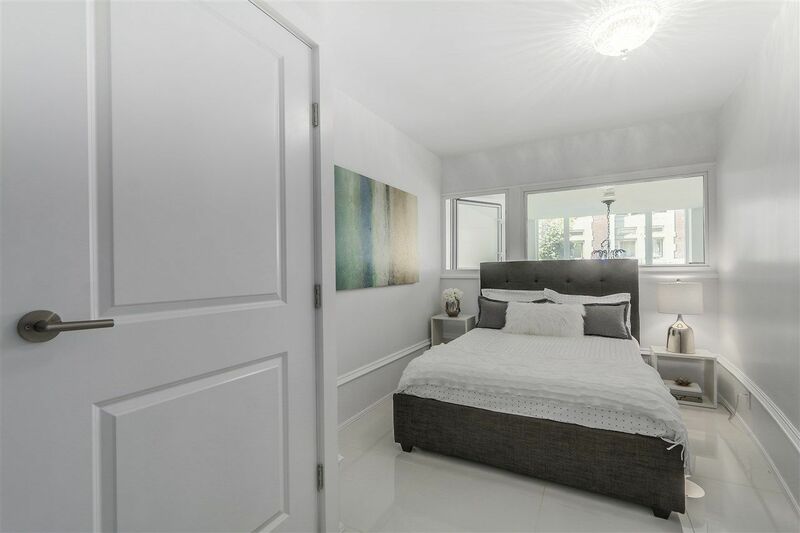 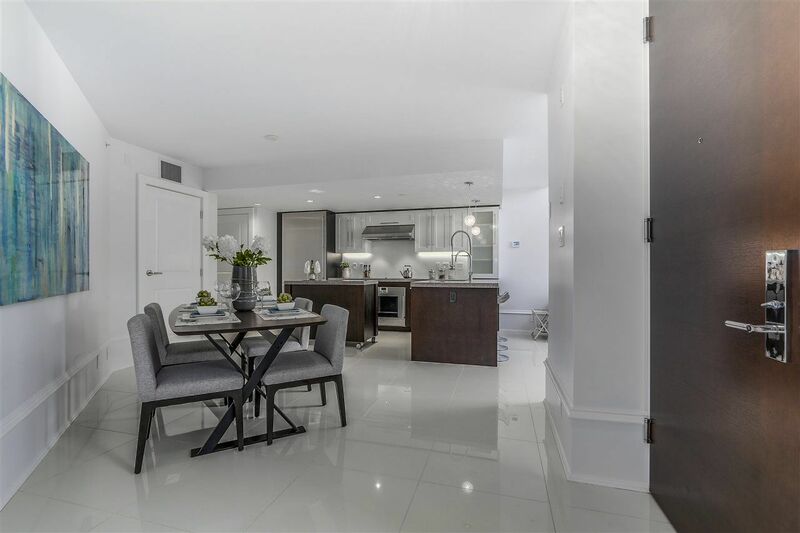 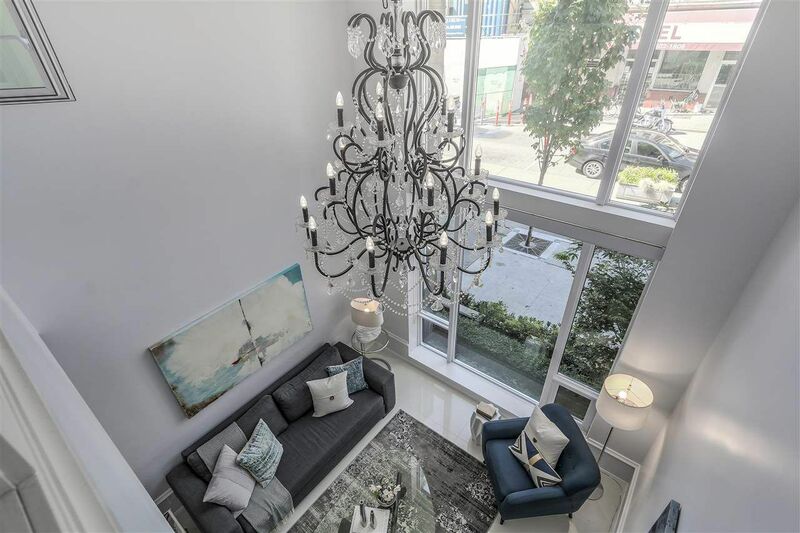 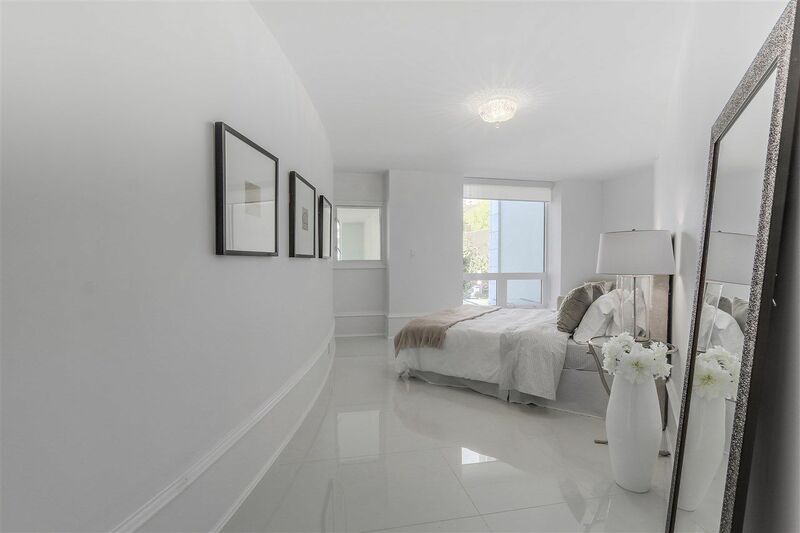 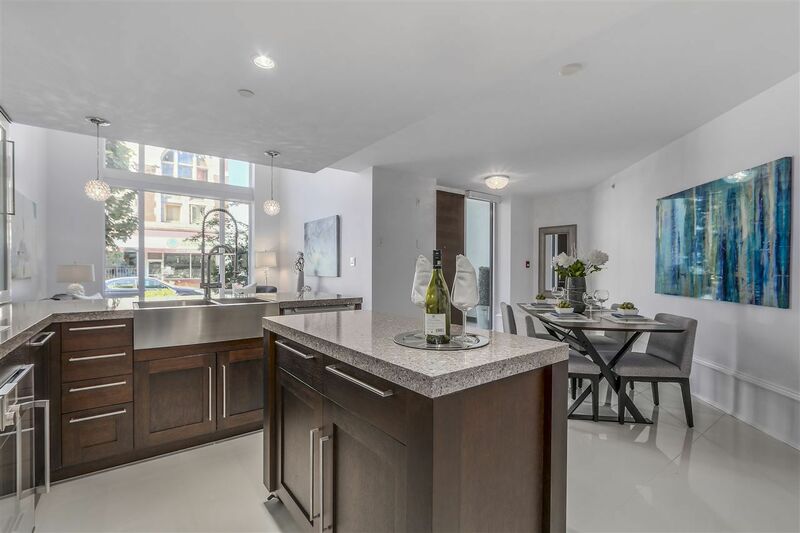 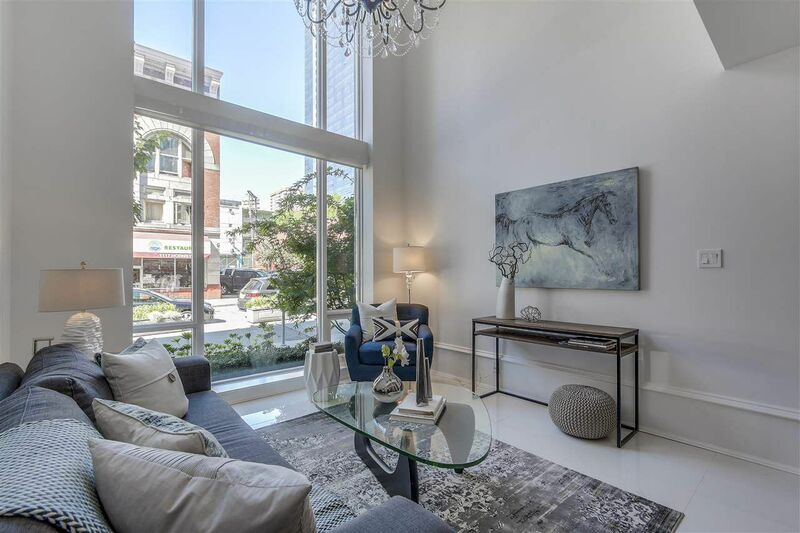 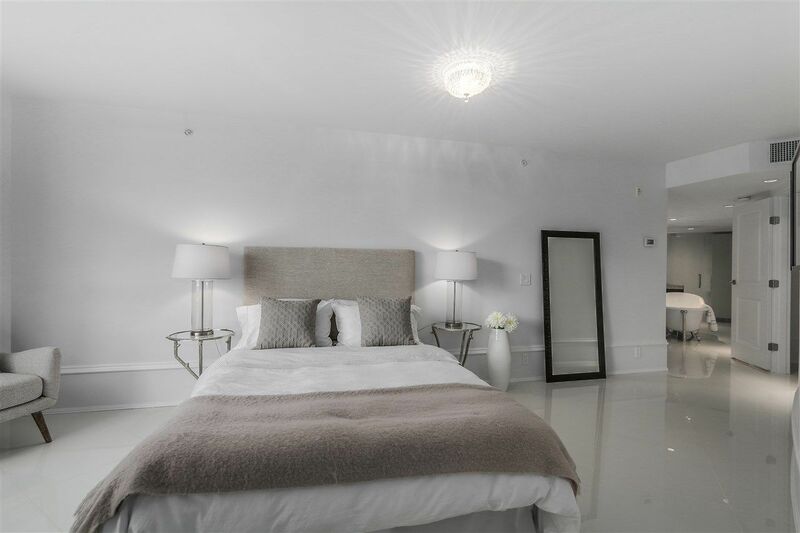 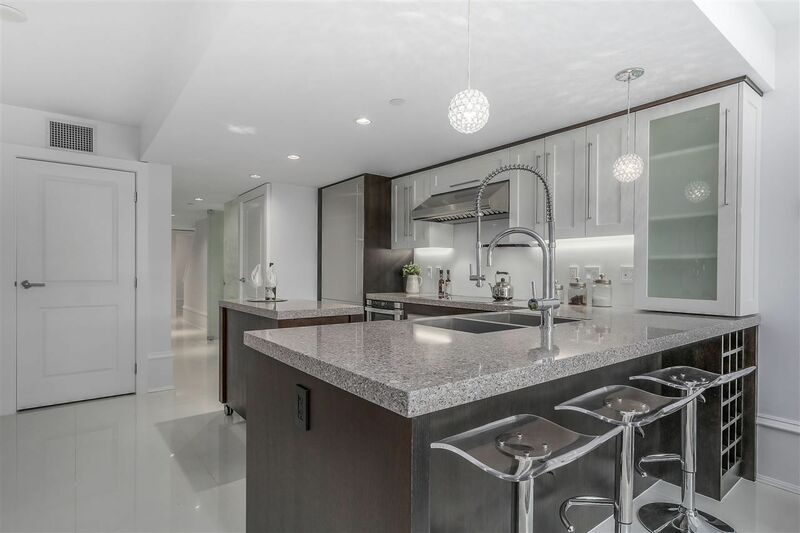 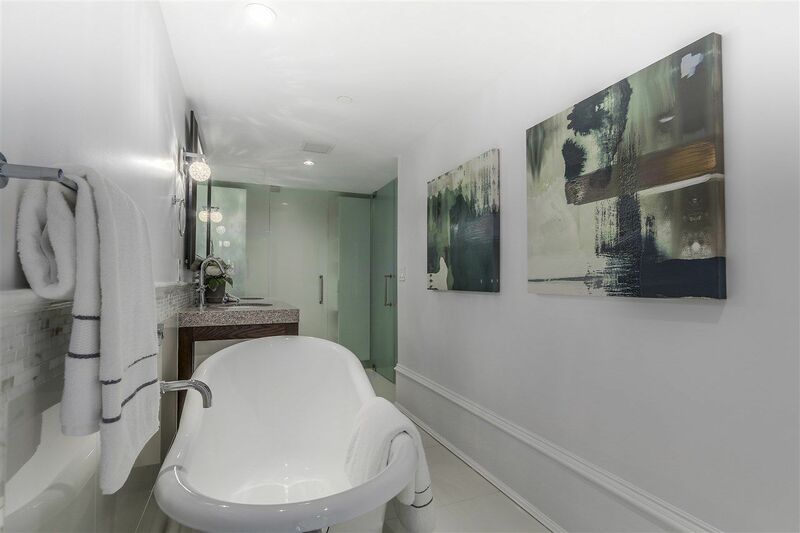 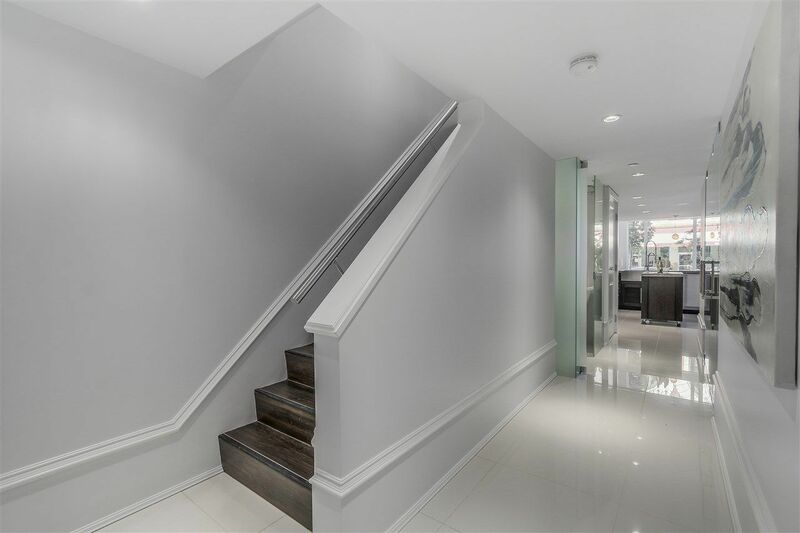 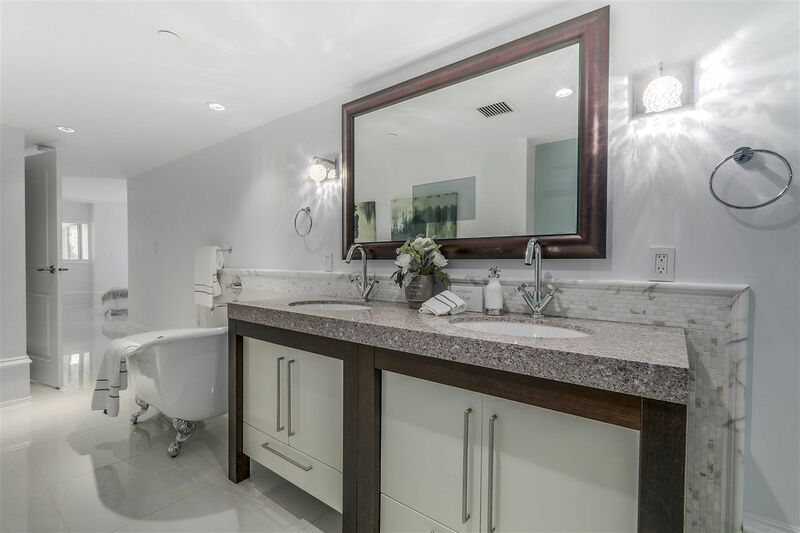 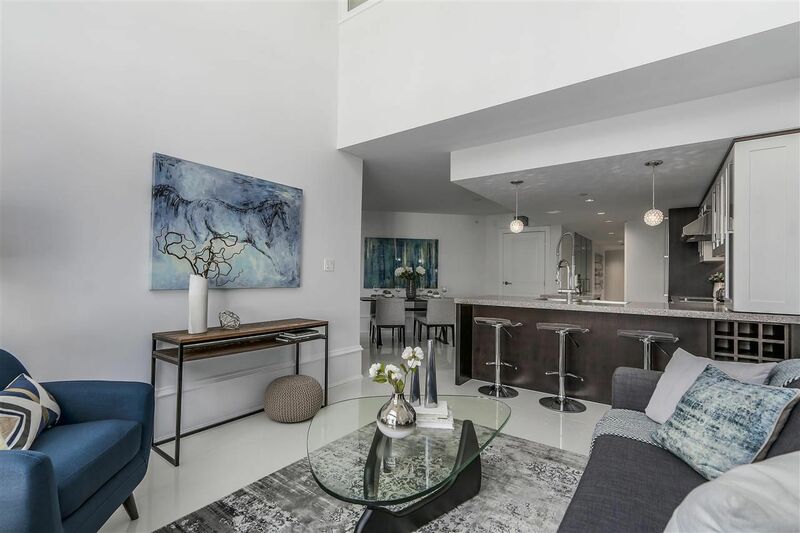 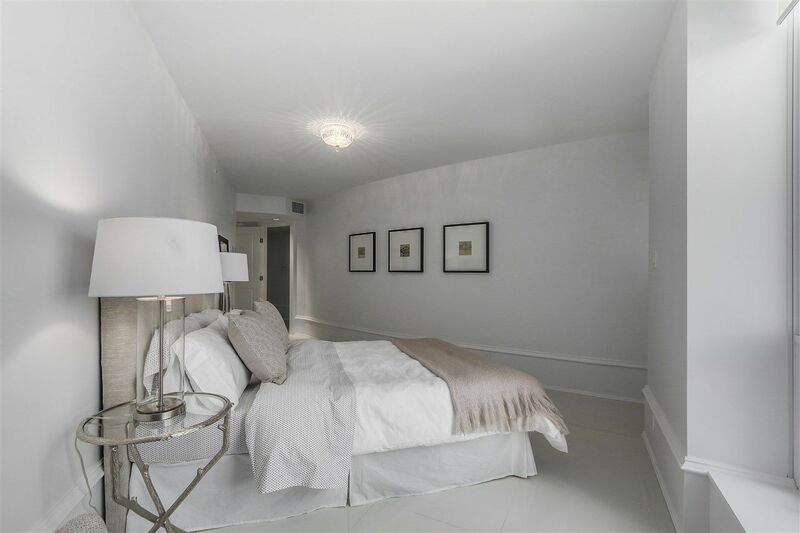 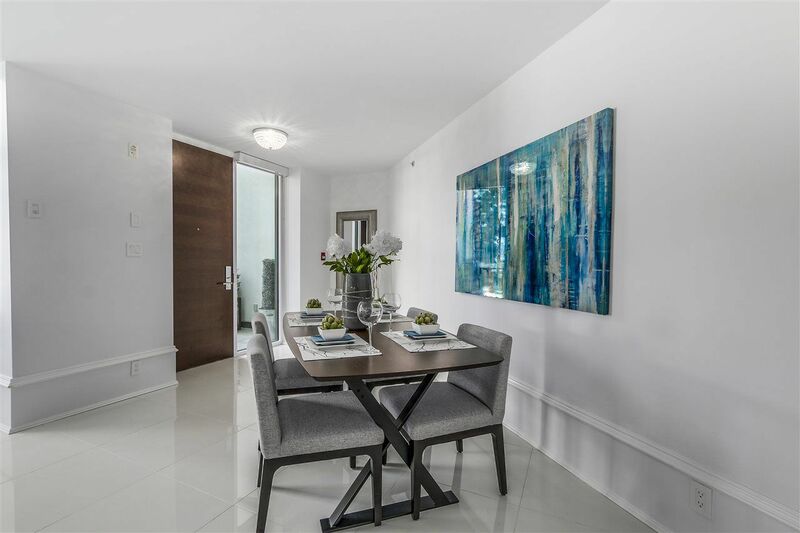 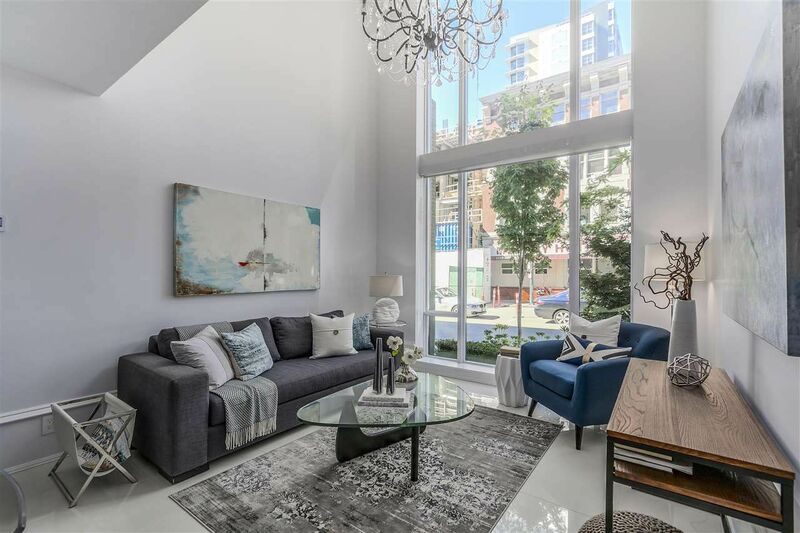 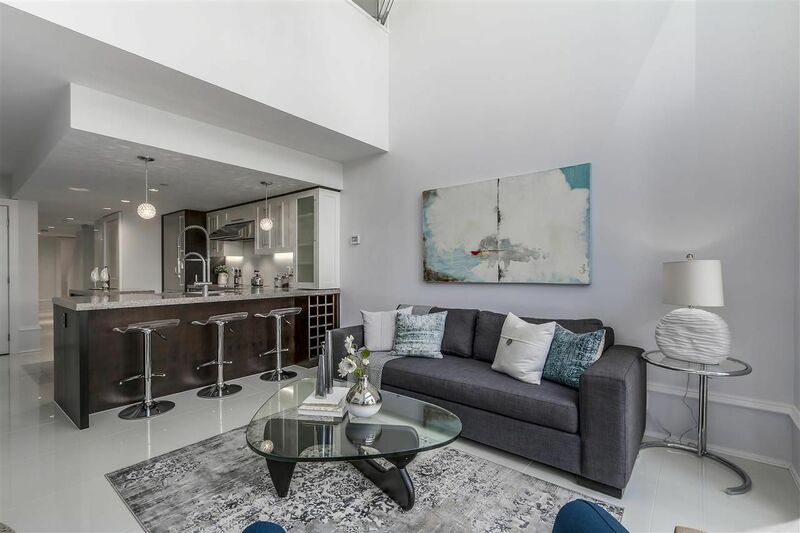 Downtown Townhouses for Sale : Downtown is Vancouver's primary business district, houses many arts, entertainment, and sports venues, and is close to several vibrant residential communities. 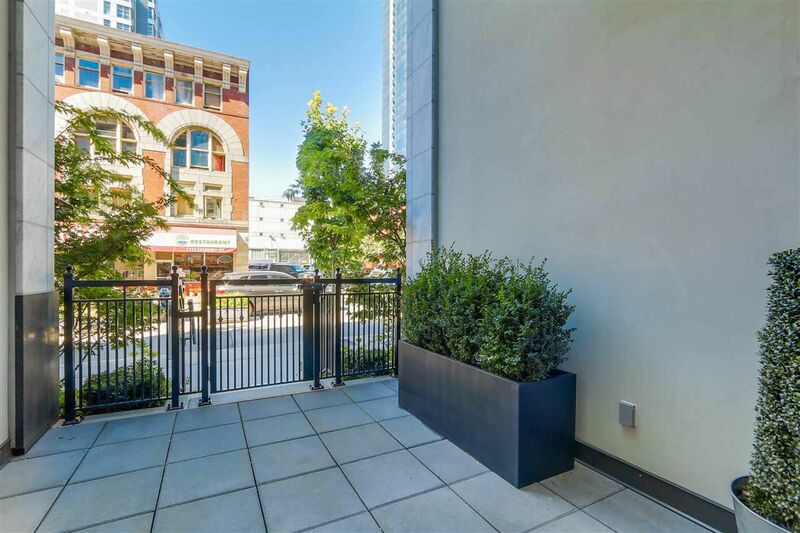 A peninsula, Downtown is bounded by Burrard Inlet on the north, False Creek and the popular district of Yaletown to the south. 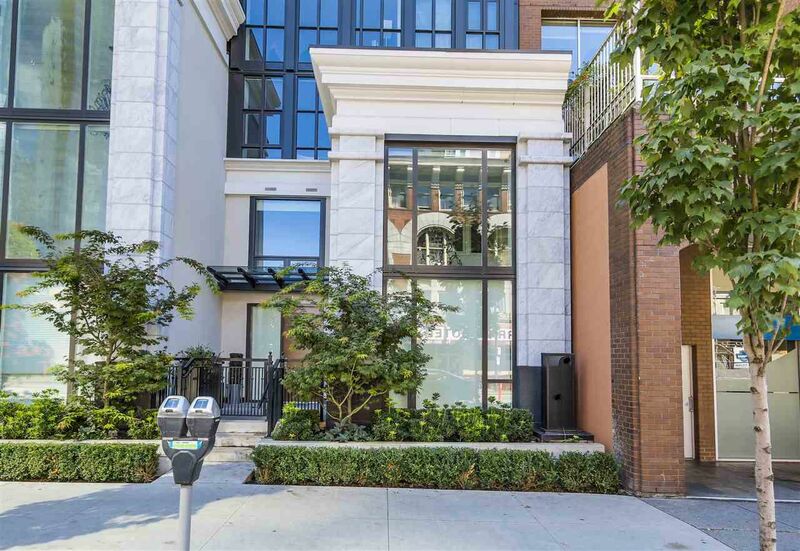 The West End neighbourhood and world-famous Stanley Park are to the west, and the popular historic districts of Gastown, Chinatown, and Strathcona are to the east. 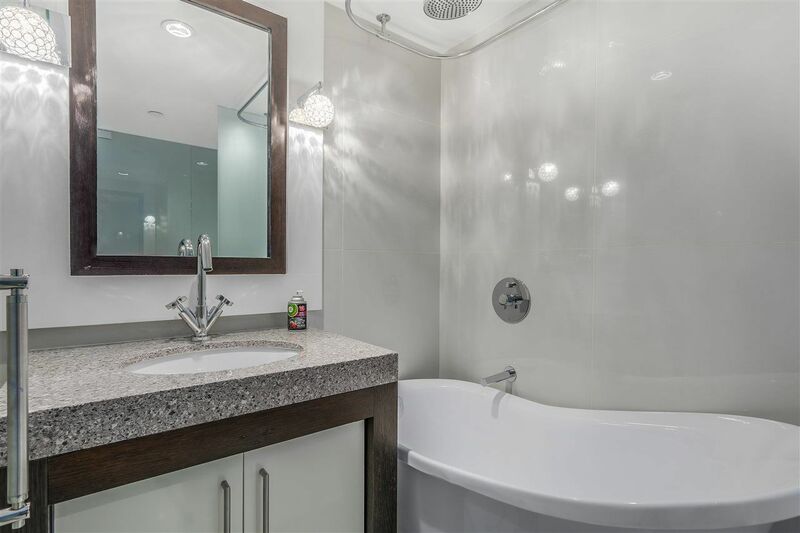 For More information contact Vancouver Realtor and Market Specialist Adan Sprauer.